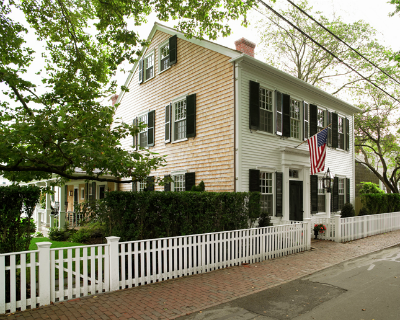 Historic Water Street | Colonial Reproductions Inc. 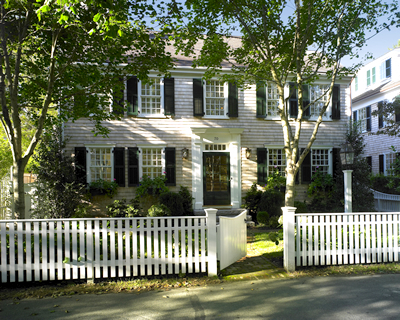 Historic Water Street | Colonial Reproductions Inc.Colonial Reproductions Inc. 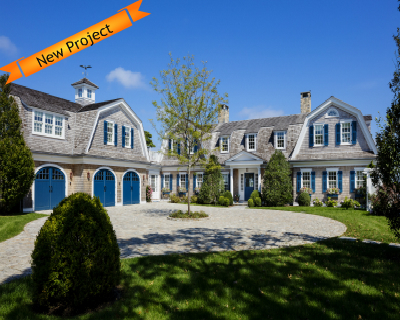 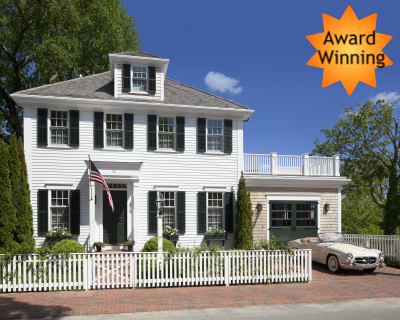 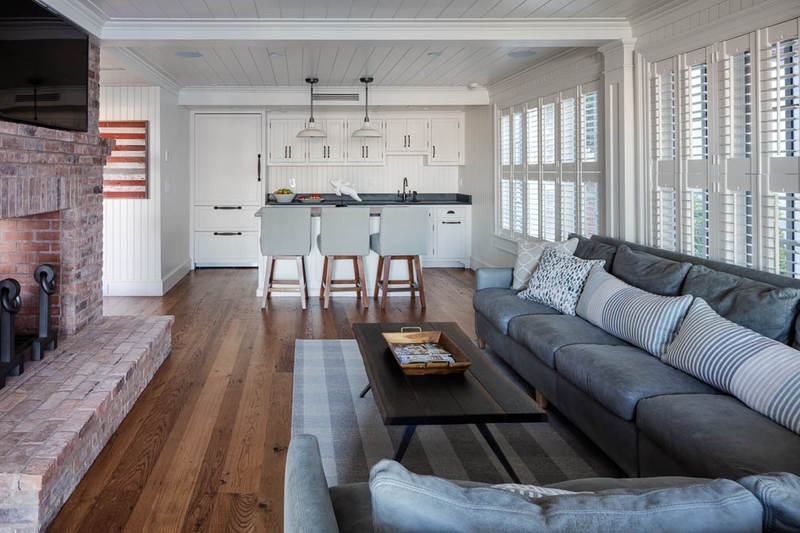 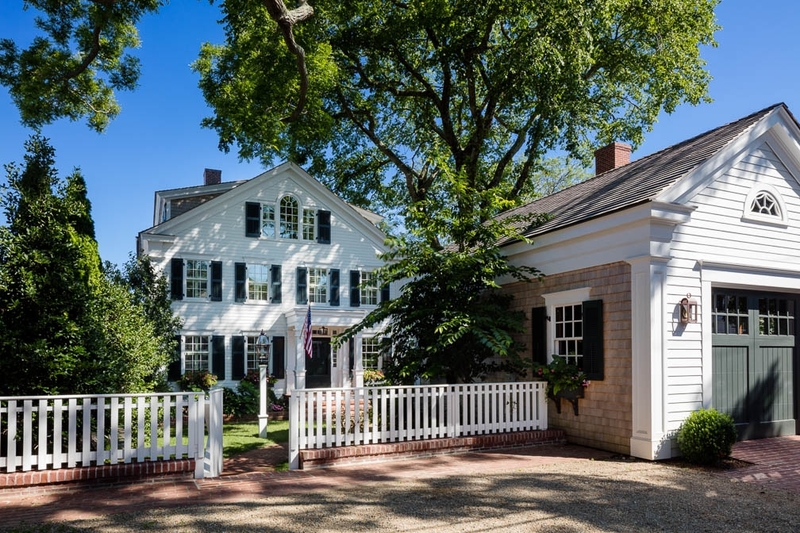 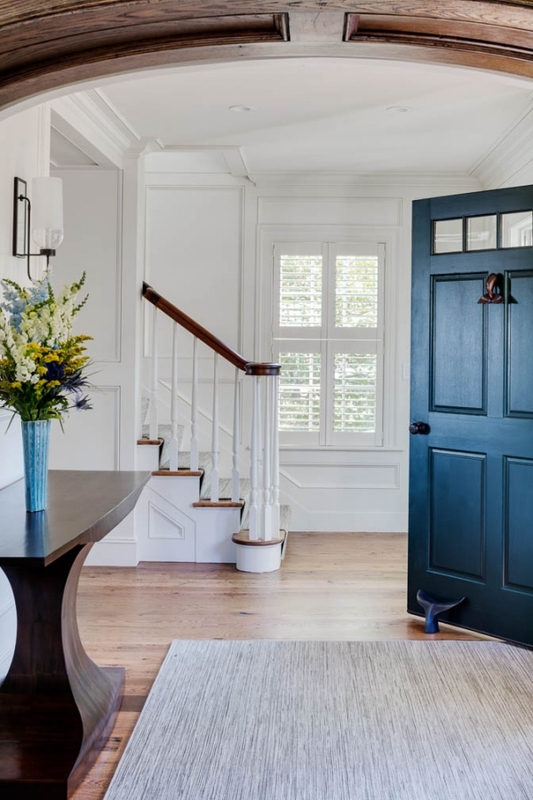 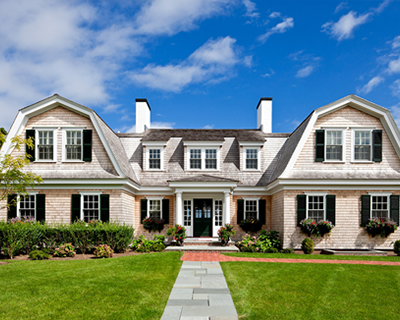 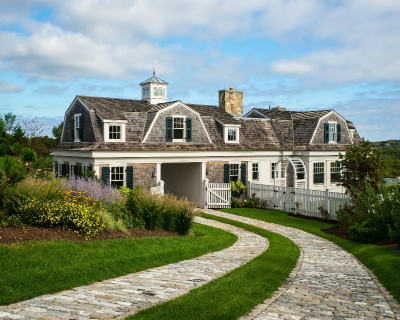 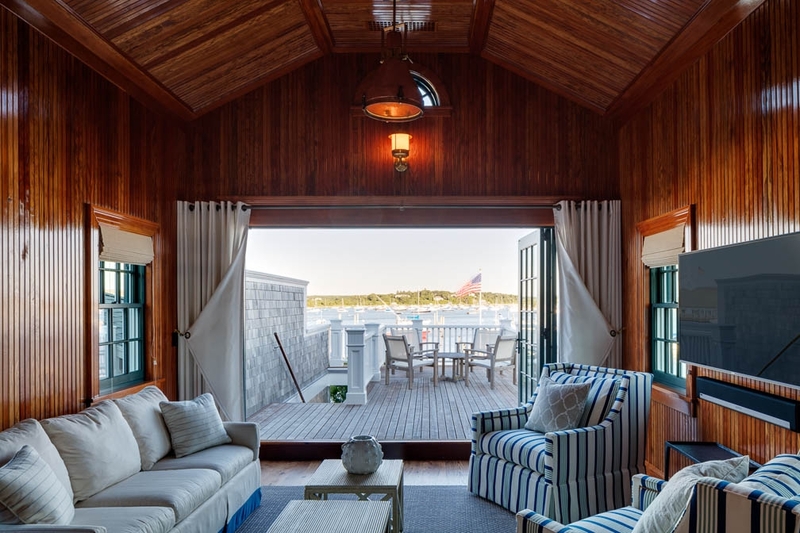 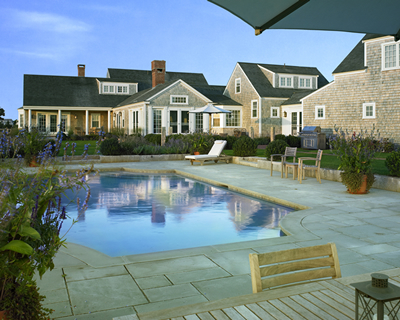 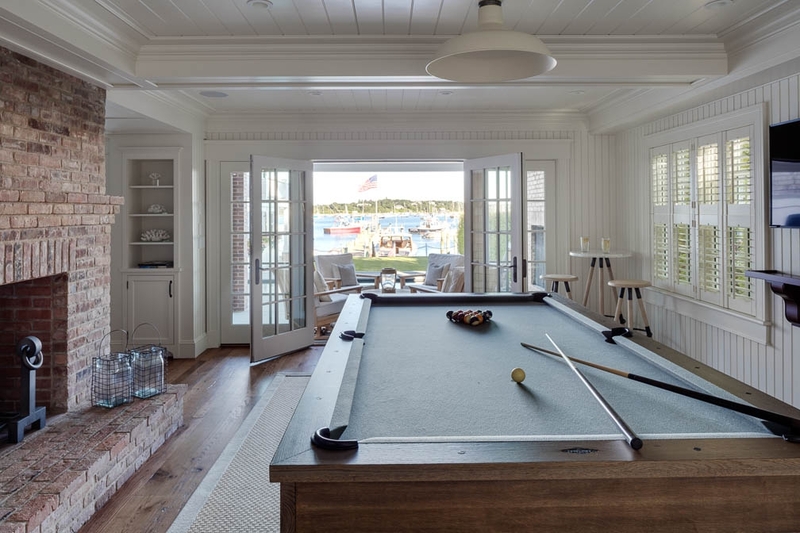 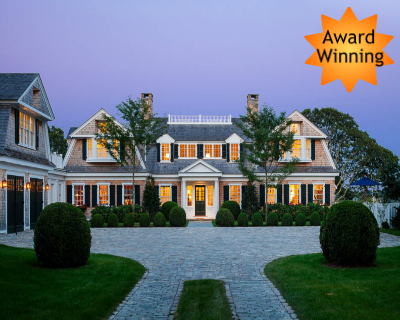 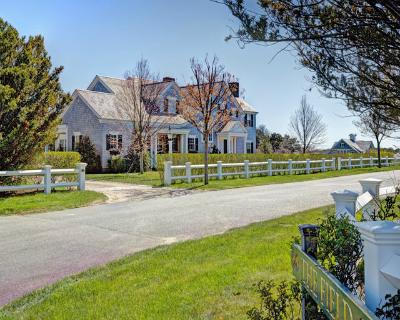 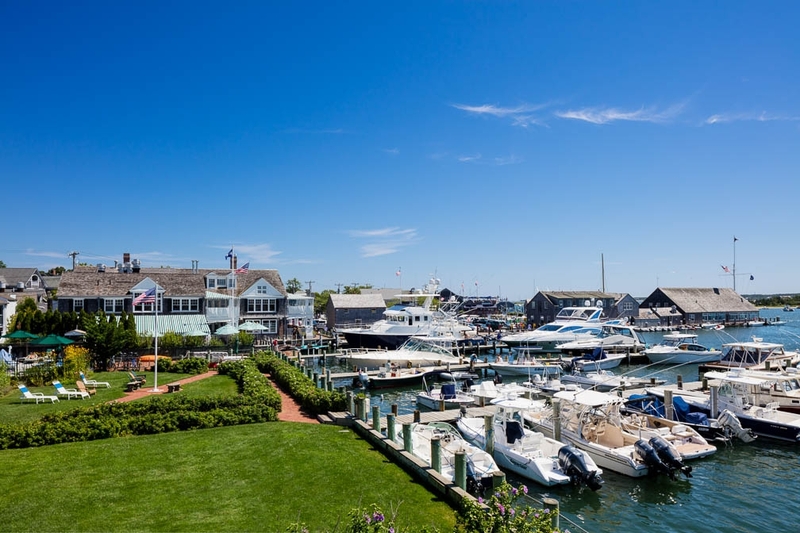 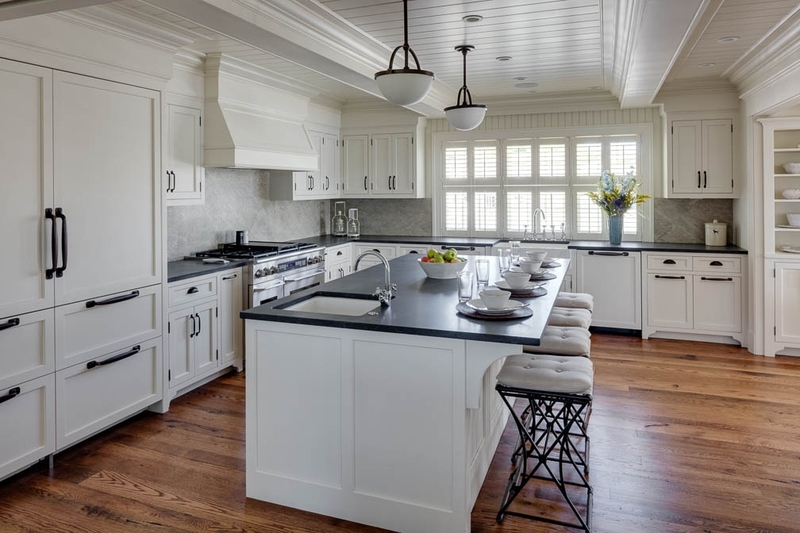 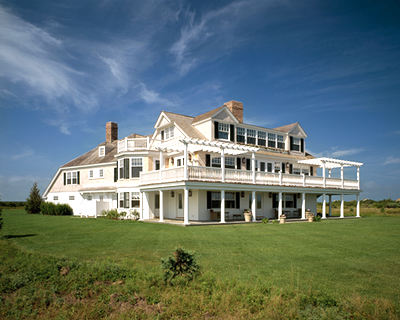 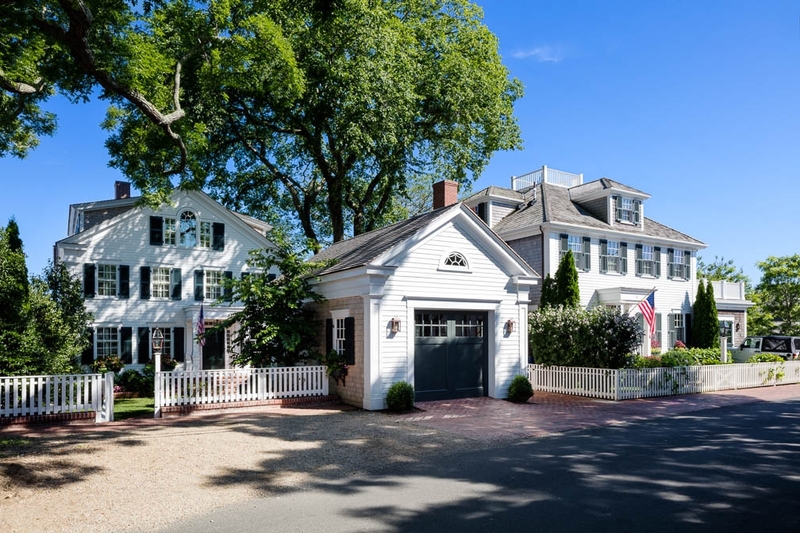 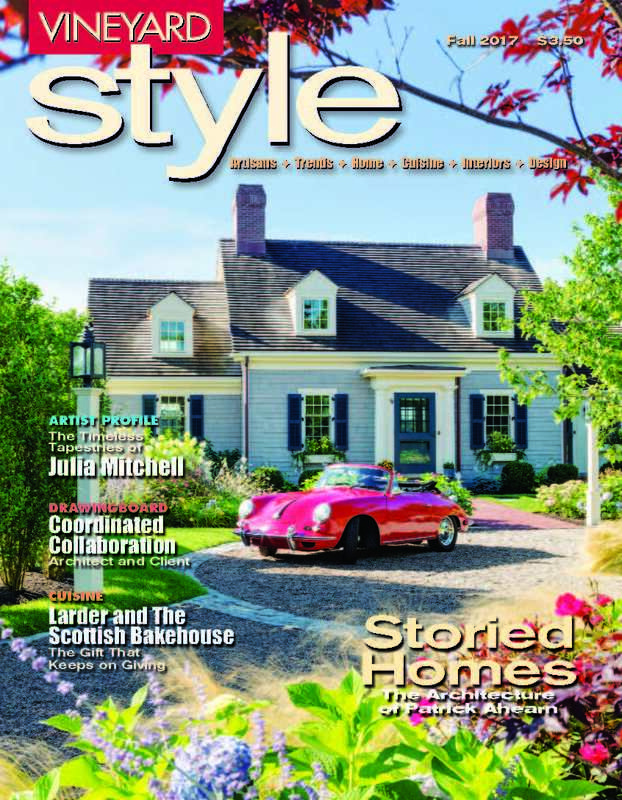 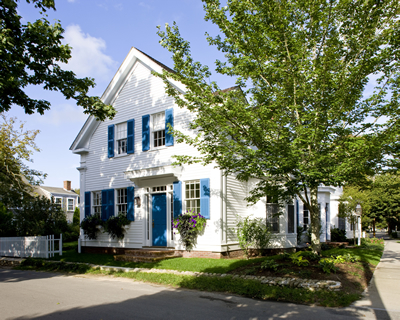 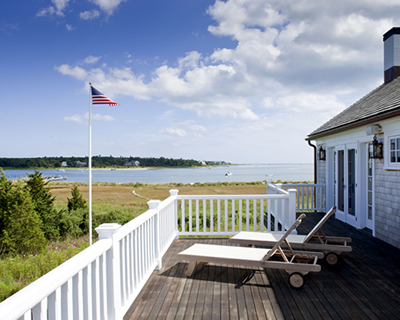 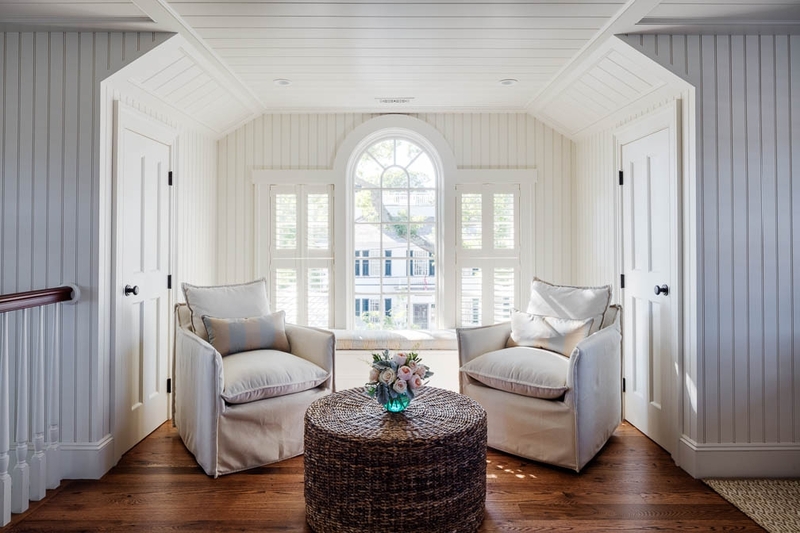 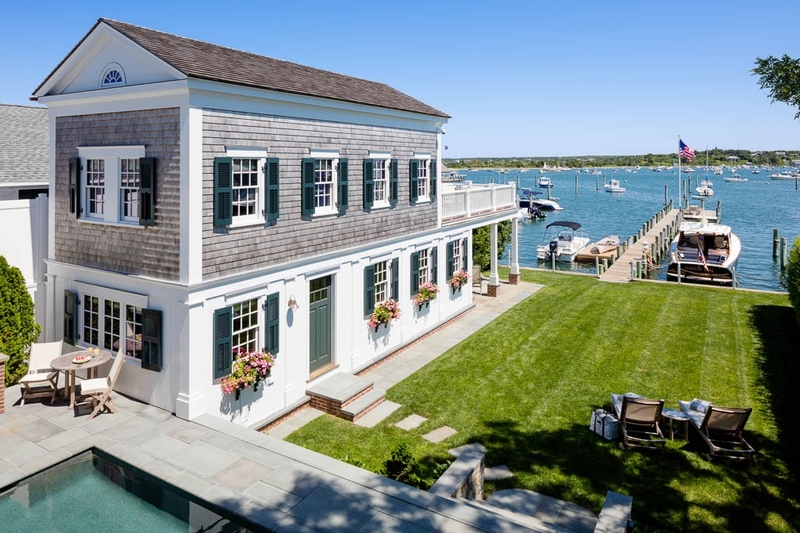 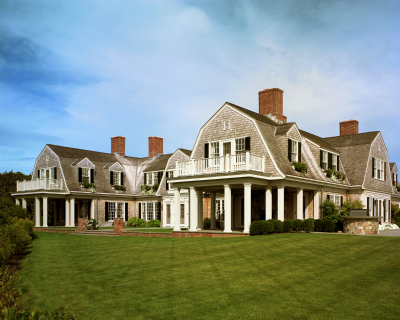 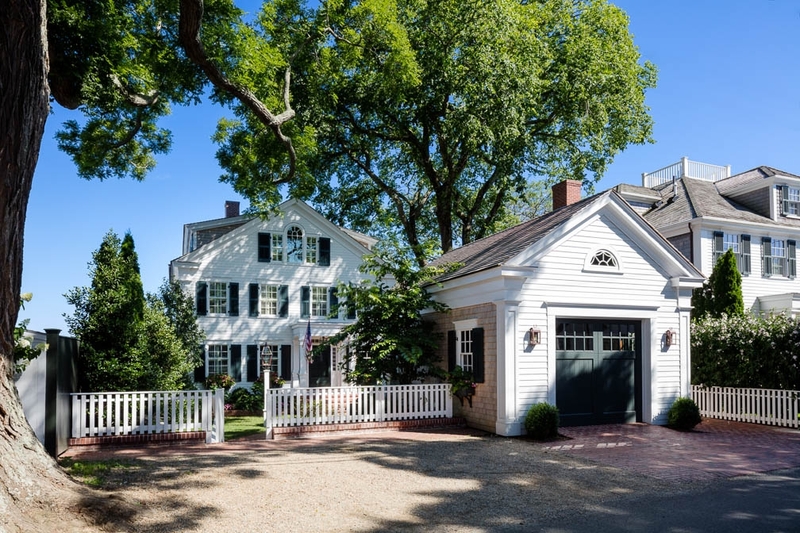 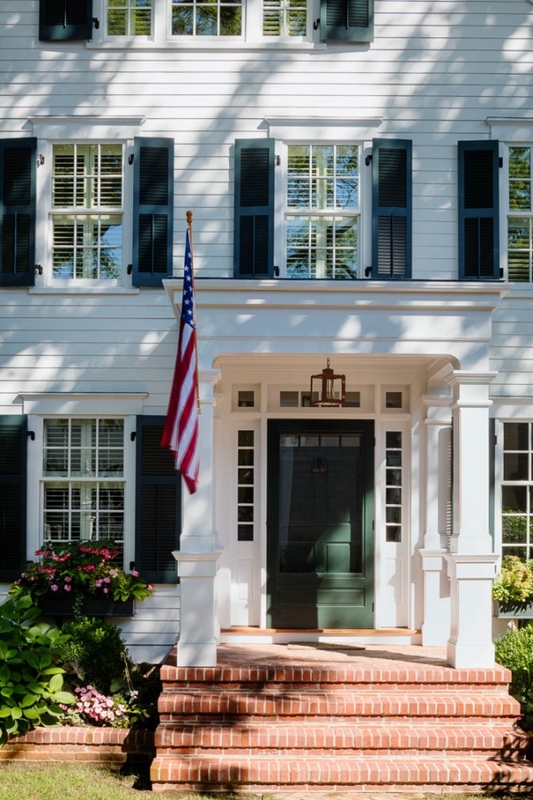 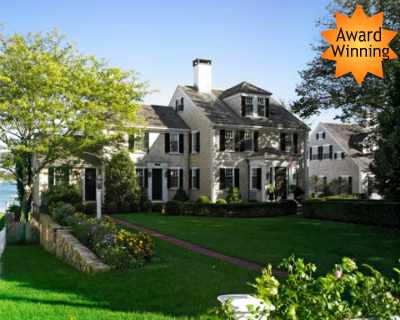 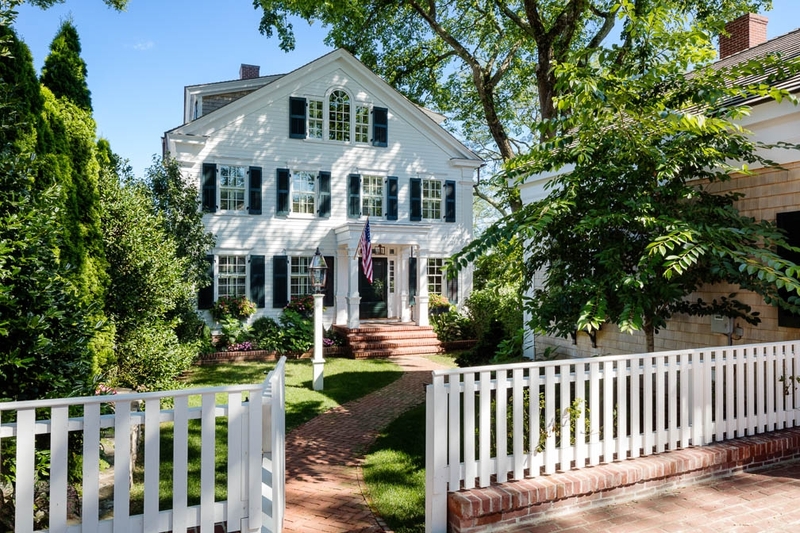 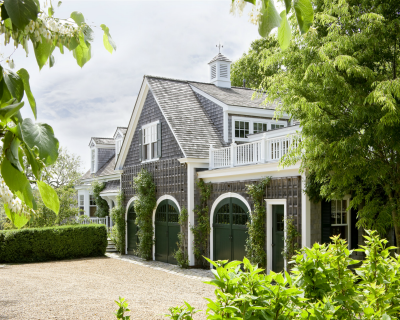 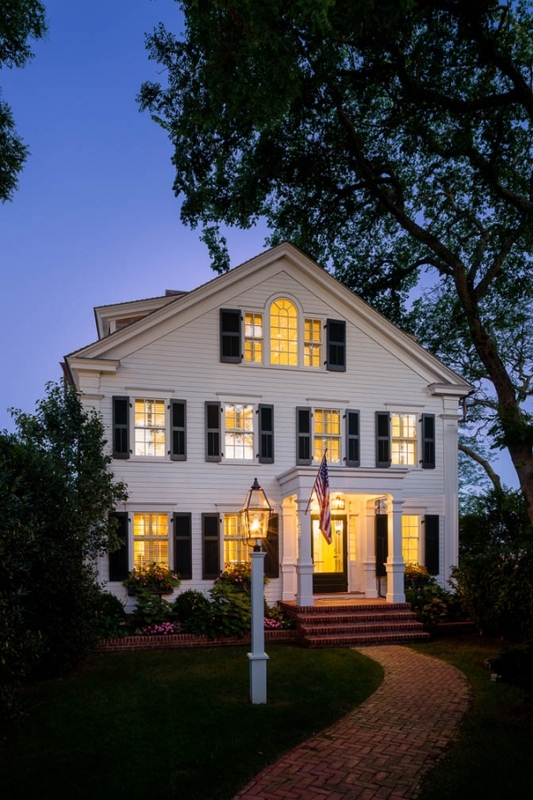 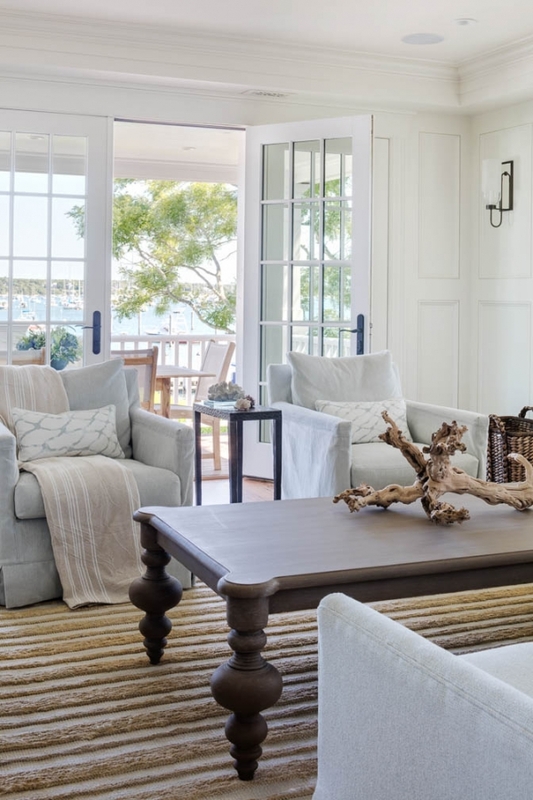 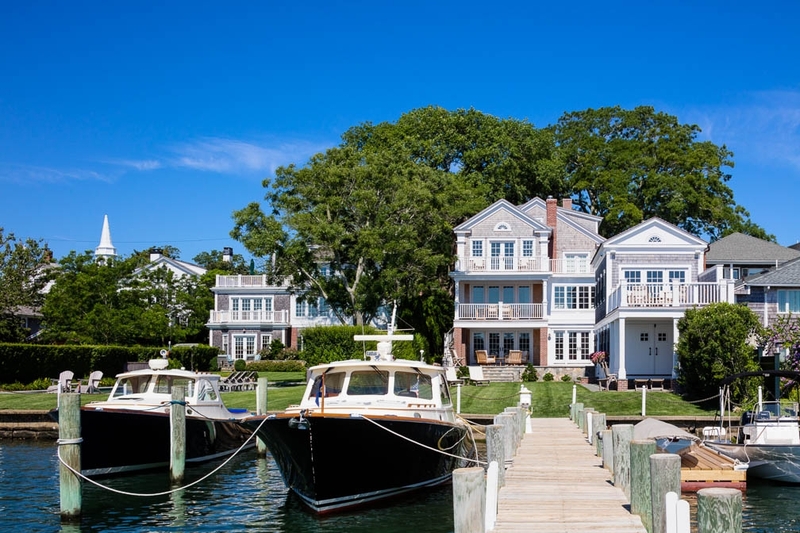 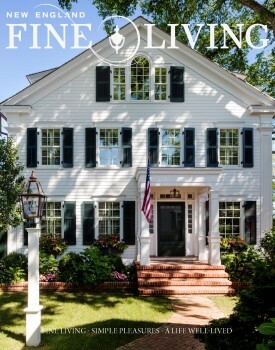 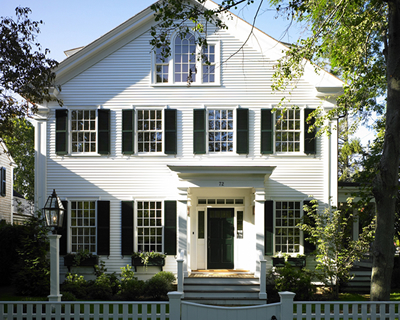 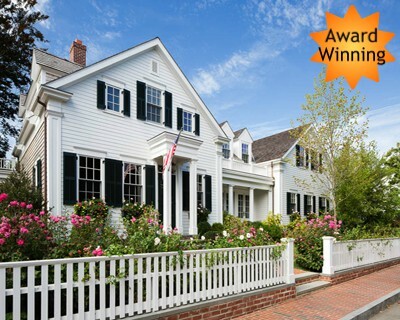 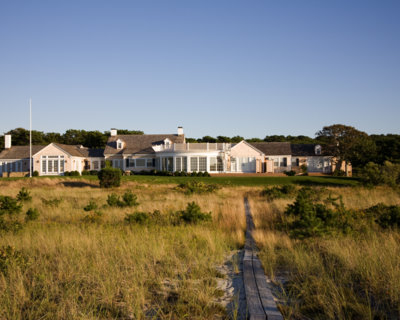 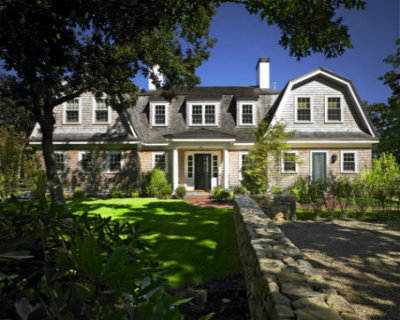 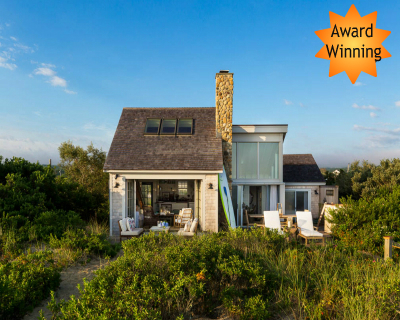 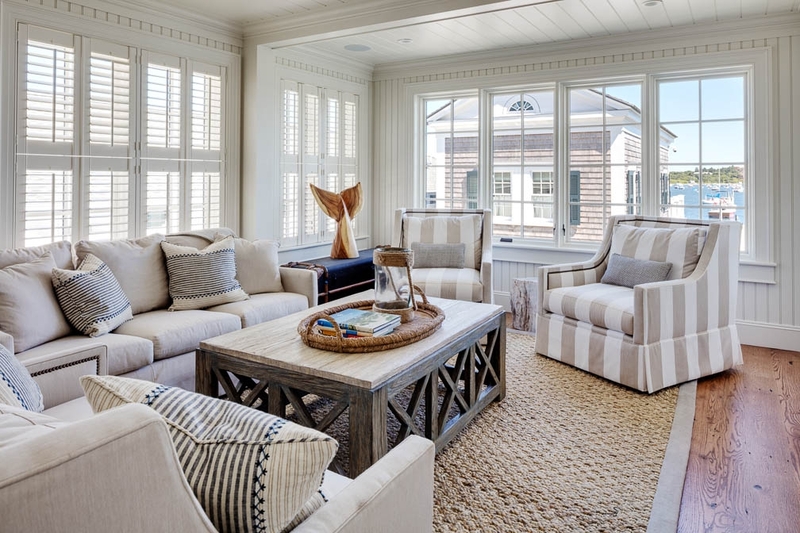 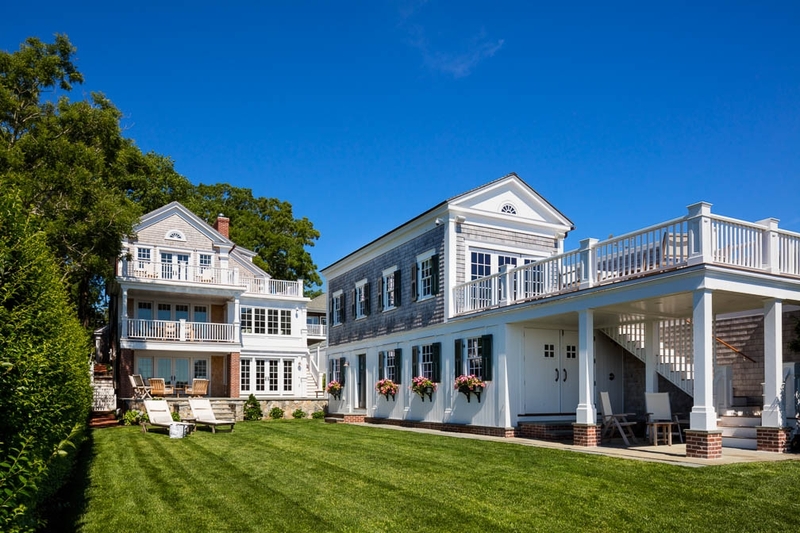 This stunning colonial home was restored to it’s original splendor on historic Water Street in Edgartown. 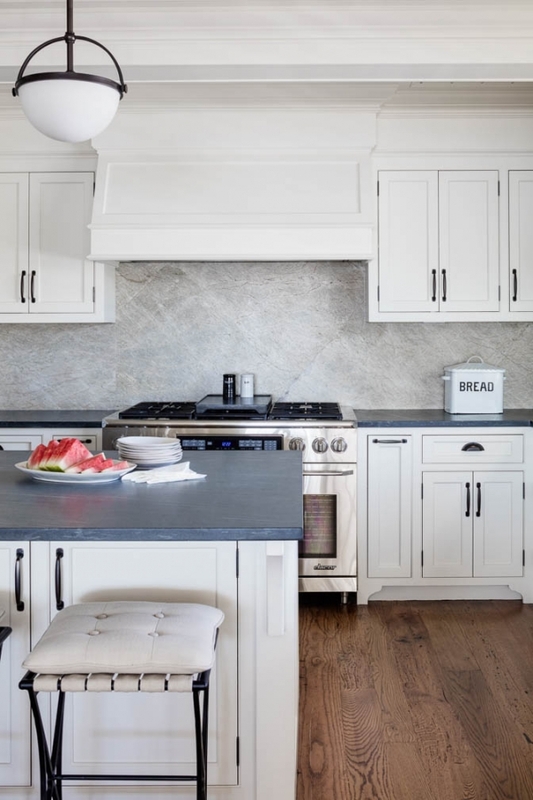 The team’s attention to detail and quality of work exceeded our expectations and produced a special place our family will enjoy for many generations to come.